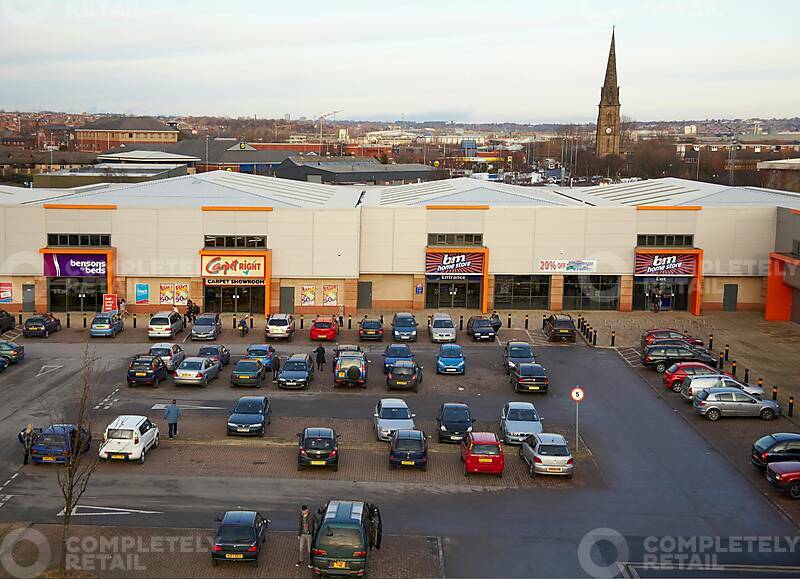 City South Retail Park consists of approximately 159,985 sq ft of recently refurbished retail warehouse accommodation, anchored by The Range and B&M. City South RP is located just 2 miles south of Leeds city centre and accessed from Junction 5 of the M621. The scheme can also be accessed from the A61 Hunslet Road or A653 via Tunstall Road.